/ The Black Crowes Live from the Verizon Wireless Amp. Charlotte in Charlotte, NC on 07/11/06? 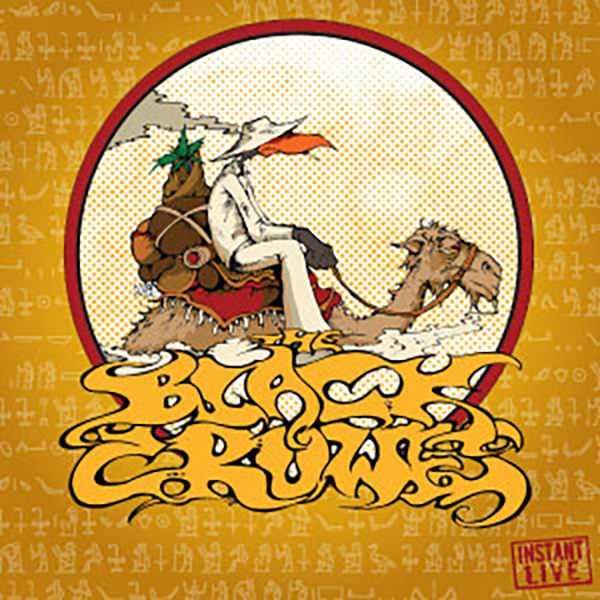 The Black Crowes Live from the P.N.C. Bank Arts Center in Holmdel, NJ on 07/22/06?